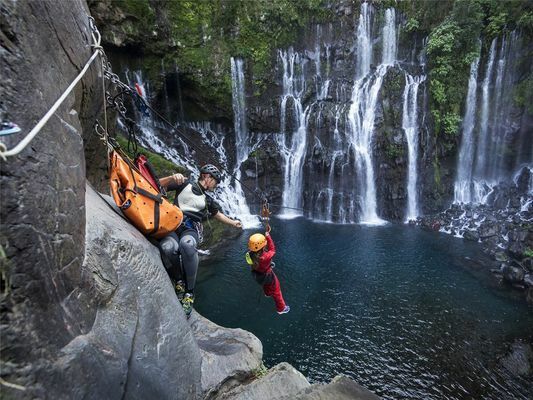 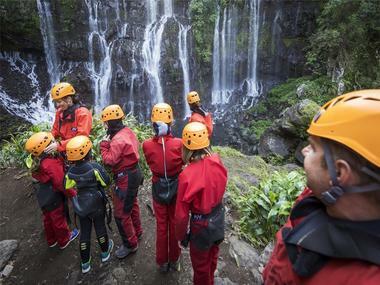 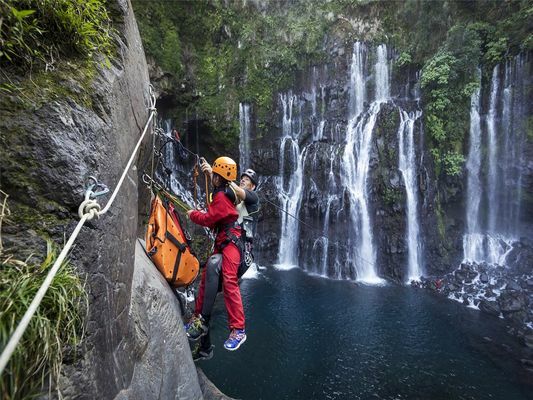 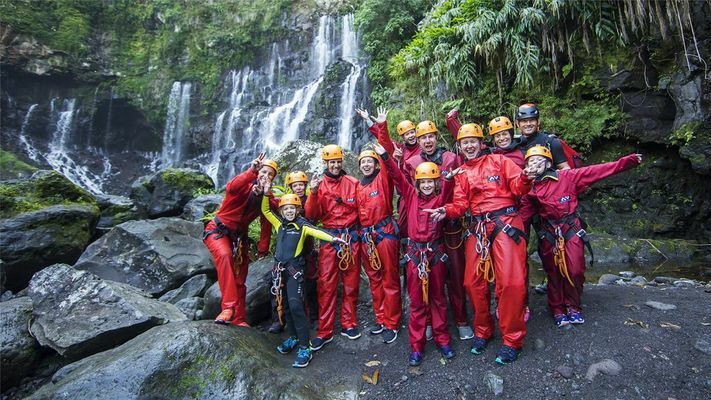 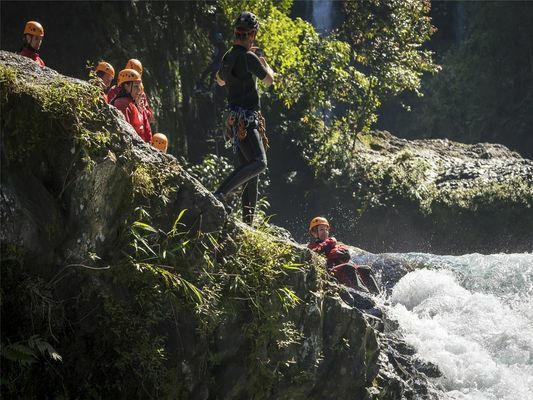 The oldest professional mountain sport company on the island, with a Qualité Tourisme Ile de La Réunion label and a French School of Canyoning and Potholing label. 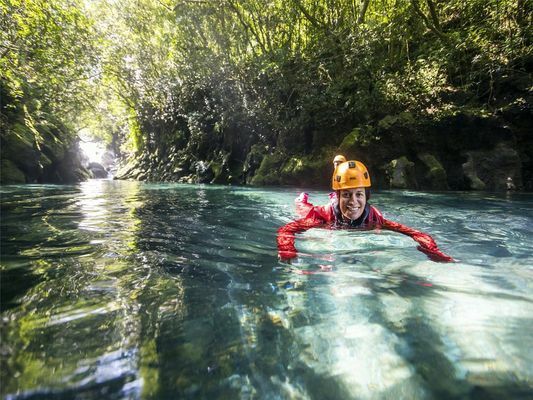 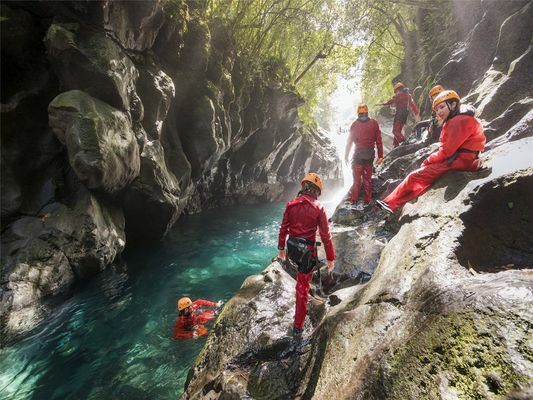 Ricaric was established in 1996 to help you discover the Intense Island with a range of pleasures: Canyoning, aquatic hiking, climbing and exploring the lava tubes are on offer all year long. 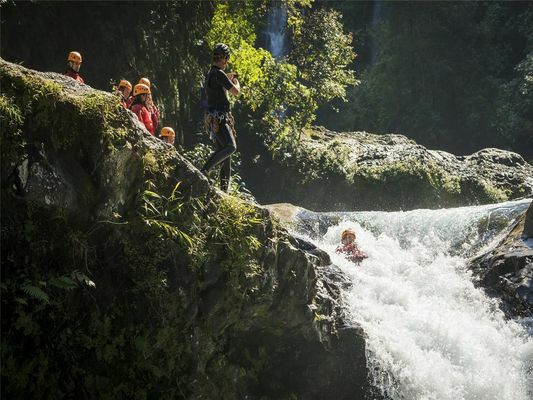 Get your fill of thrills by immersing yourself in our waterfalls! 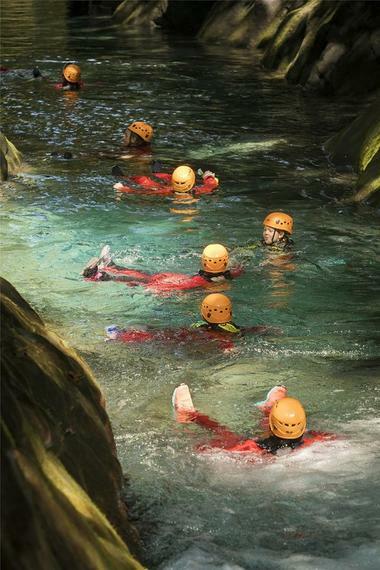 On the level you can slide in the natural waterslides, jump in crystal clear pools. 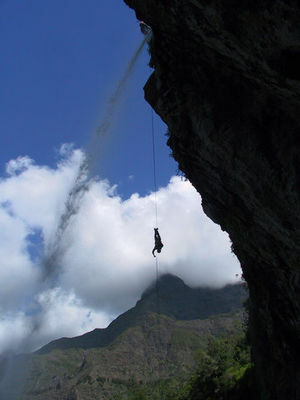 On the vertical, equipped with harnesses and ropes, you can descend to the bottom of rocky channels and deep gorges. 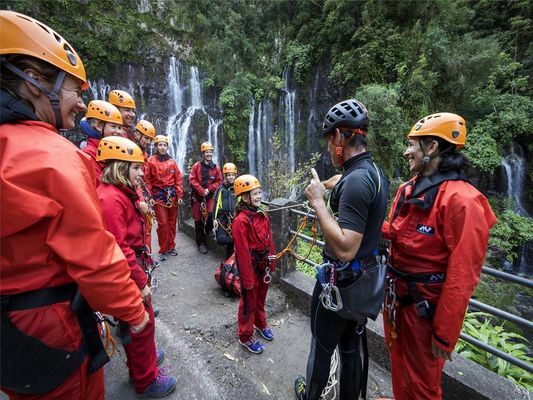 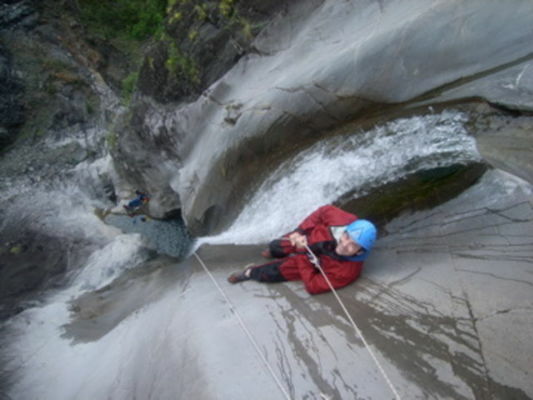 Special programmes for groups and motivational activities, half-day courses for beginners and children aged 10 and over, canyoning trips to Trou de Fer for more experienced climbers, sale of canyoning guidebooks for independent climbers. 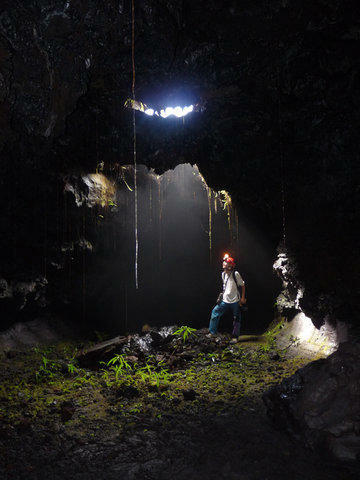 Gets full of emotions discovering a surprising world! 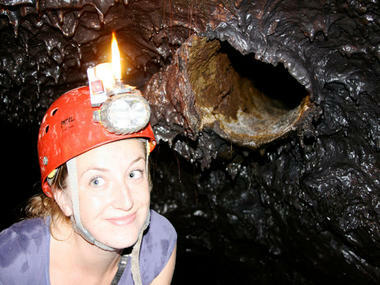 Explore the bowels of the volcano - the underground world is full of surprises that only nature can provide. There is no technical equipment, no narrow passages where you have to crawl on your stomach, just a gentle exploration of what lies behind the scenes after the lava flows cooled together. 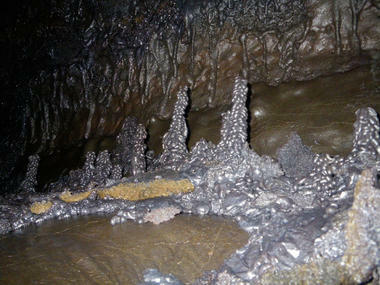 This spectacle gives an insight into how a volcano is created and the landscape outside takes on a new meaning. Do you have a secret dream to be an explorer?